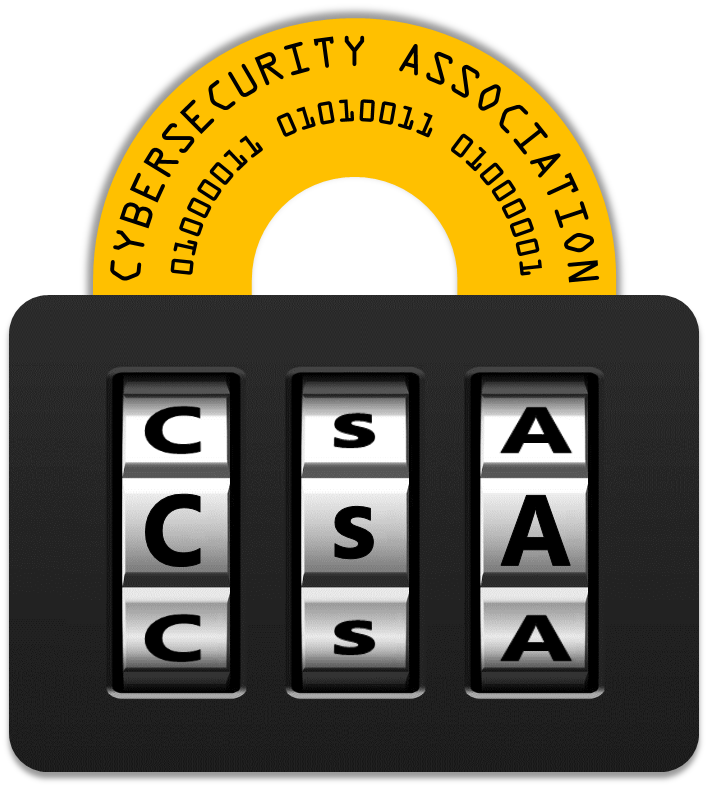 Cybersecurity Association(CsA) is a WSU student special interest group on campus The primary focus of this student group is to engage WSU students on cybersecurity and privacy-related topics and to participate in national/international cybersecurity events and competitions. Dr. Murtuza Jadliwala is serving as the faculty advisor for this group. In order to kick-off this semester's (Spring 2016) activities, CsA plans to organize bi-weekly research seminar/lecture series on the topic of cybersecurity and privacy. The speakers for this series includes faculty members and PhD students from our department who have interest in cybersecurity and have worked on related research topics. Even if you are not actively working in cybersecurity, this will be a fantastic technical event for you'll to attend with many high-quality research presentations. Moreover, this is a great opportunity for us who are working on cybersecurity to share with everyone what we are doing. So, please plan to attend if possible. The upcoming seminar is on Friday, February 19th from 05:30 pm onwards in Jabara 127.